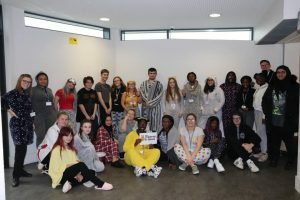 On Friday the 16th the Sixth Form held a ‘Pyjama Day’ to fundraise for BBC Children in Need. They raised over £160 for their efforts. 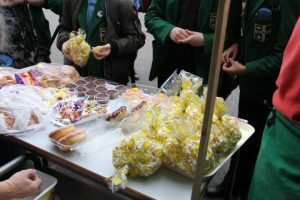 In addition, the Food Department were back at it with a Children in Need bake sale on Wednesday and Thursday! Thank you all for your hard work and fundraising!